Angular provides an utility to allow users to create and manage projects from the command line. It automates tasks like creating projects, adding new controllers, etc. 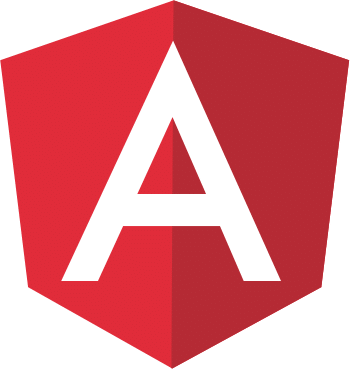 It’s generally a good idea to use angular-cli as it will help create and maintain common patterns across our application and use scaffolding for easier development workflows. 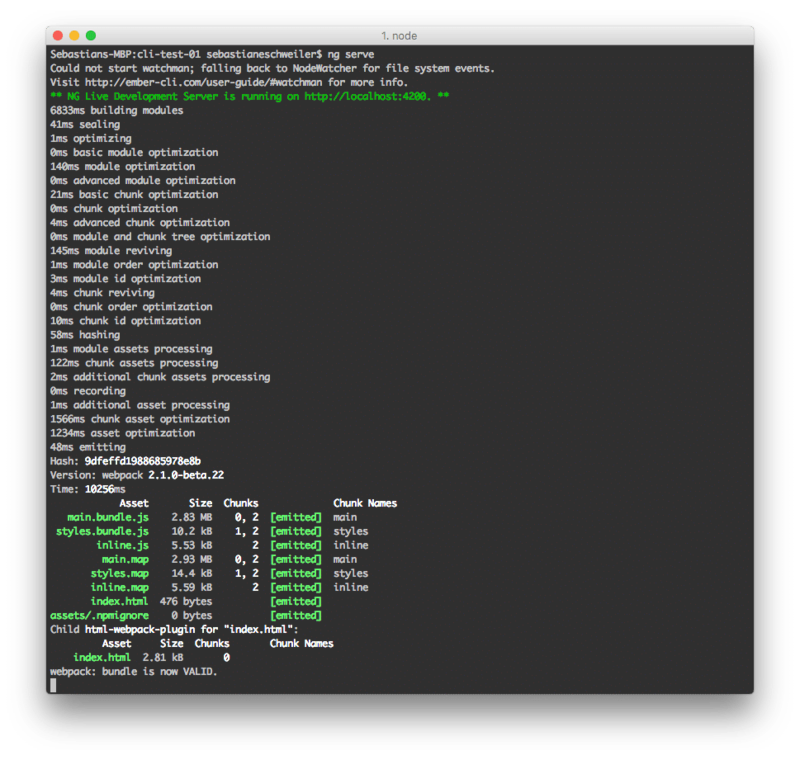 The CLI tool has commands for scaffolding. This makes it possible to add things like new components, routes or services from the command line. 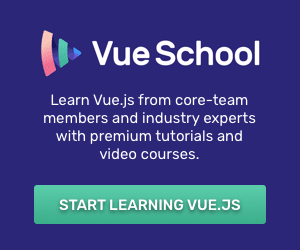 People who have worked with other frameworks such as Ruby on Rails will be familiar with this. 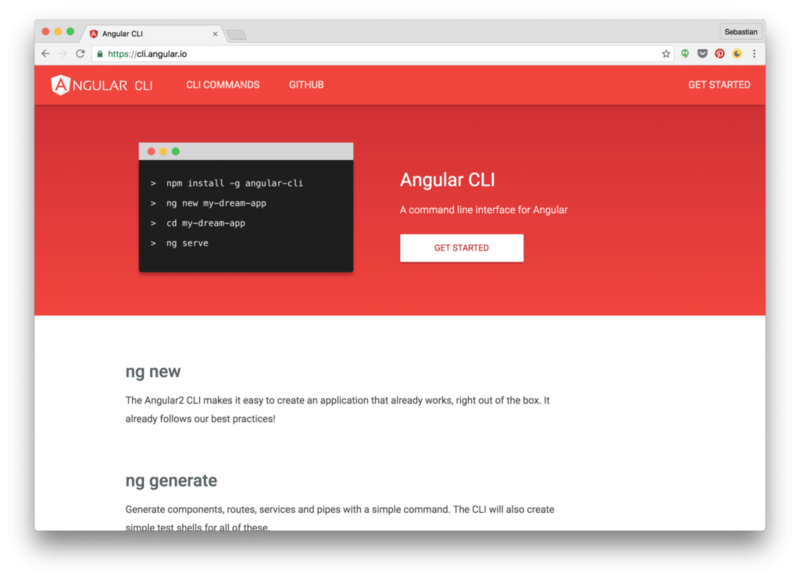 The website of the angular-cli project can by found at https://cli.angular.io/. This installs angular-cli globally on your system. So what exactly is happing here? How does angular2-cli know how to boot the application? To find the entry point of the application angular-cli looks into the configuration file angular-cli.json. Inside this file you’ll find a property main which is set to the string value “main.ts”. This tells angular-cli to use the main.ts fill as the entry point when loading our application. 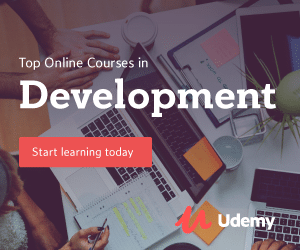 In this fill you’ll find the code which is needed to bootstrap the application. The bootstrapping process in Angular 2 consists of multiple steps. The first step is to load the main application module AppModule. 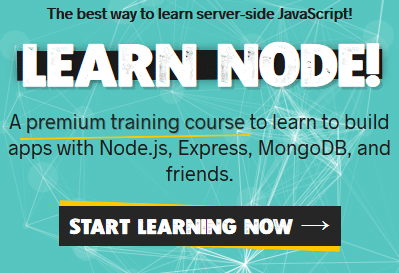 AppModule specifies which component to use as the top-level component. By default this is AppComponent. In the next step this component is loaded and the template is rendered to display the result in the browser. As you can see it not only creates the pipe (capitalize.pipe.ts) but also a spec file for it where we can put our tests. For now, let’s ignore the spec file, we will talk about testing in a later post. Just remember, the original output of the application was “app works”. By applying the pipe to the title string expression in the template the output changes to “App works”. Now the output begins with a capital letter. Without adding anything manually you can see that the import statement for CapitalizePipe is available and that CapitalizePipe has been added to the declarations array of the module decorator. By adding CapitalizePipe to the declarations array we’re making our pipe a part of AppModule. Now we’re able to use our pipe in all components which belong to AppModule (e.g. AppComponent). This first example showed how easy it is to generate an initial project structure for an Angular 2 project and add an additional custom pipe to the project using scaffolding. ng g component <path/to/component-name> : Generates a component. ng g directive <path/to/directive-name> : Generates a directive. ng g route <route/to/route-component> : Generates a route. The name should be the route used in RouteConfig. ng g service <path/to/service-name> : Generates a service.